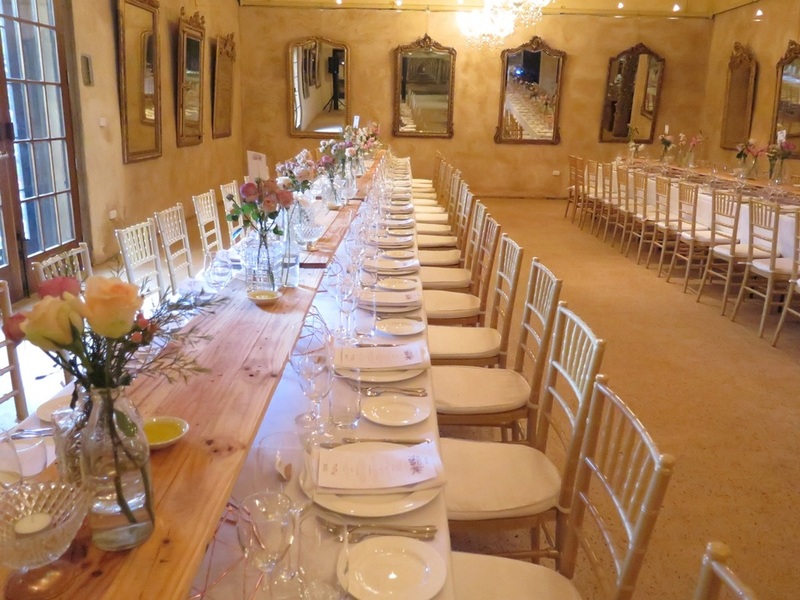 We were so excited to style the stunning Barn at Al-Ru Farm for their recent tasting dinner evening. 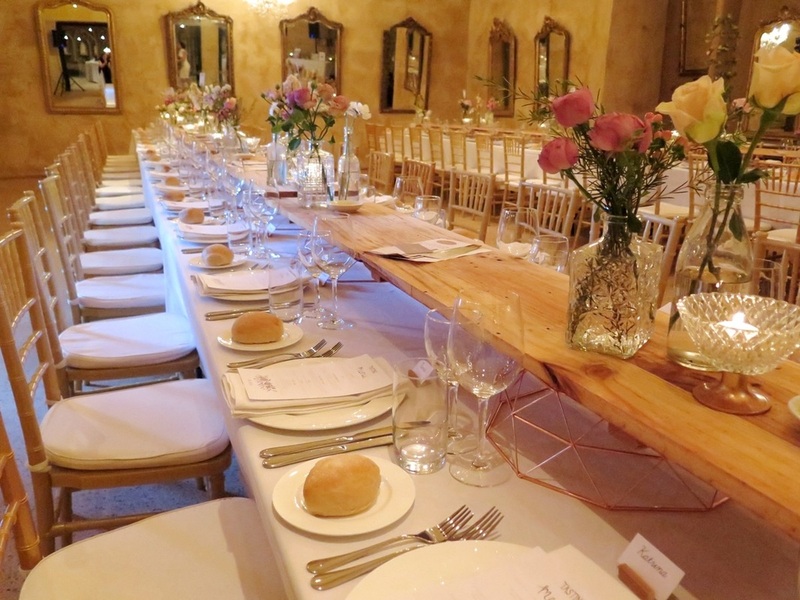 We chose a romantic aesthetic for the evening with simple stationery, soft pink tones, hints of copper, and vintage details. 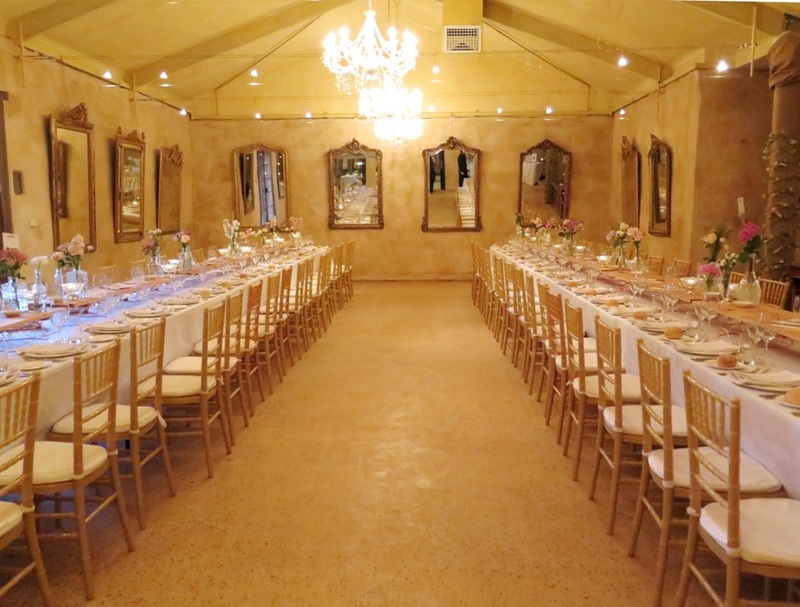 We elevated our timber table runners for banquet-style dining using our new geometric copper bases. 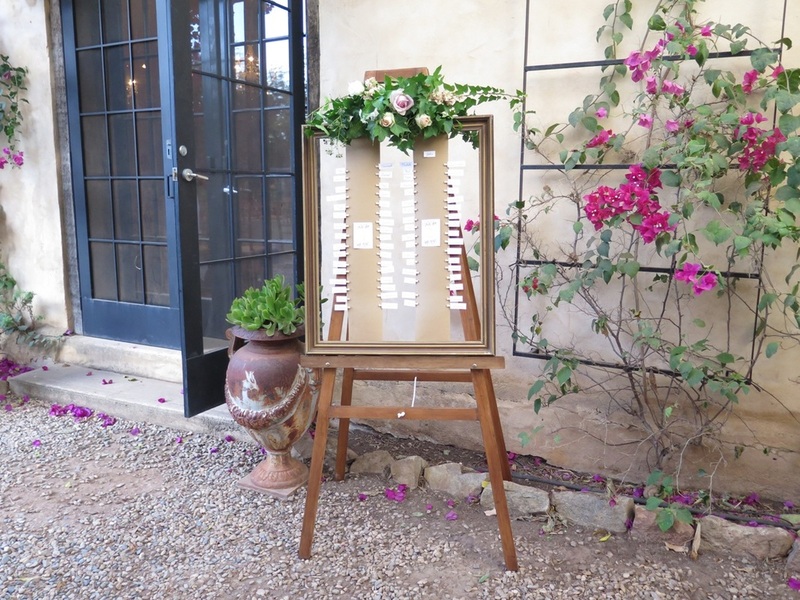 They looked beautiful with our mix of vintage decanters, clear glass bottles and vintage glass vases filled with blushing blooms. Our cut glass tealight holders added some ambient candlelight to the setting. We loved creating this illustrated stationery for the occasion, including the table numbers, menus, along with a custom seating chart using our gold rustic frame and vintage easel. Having the names pegged was handy for those last minute seating plan changes! Adding a touch of floral to your signage and other styling details brings all the elements together beautifully. 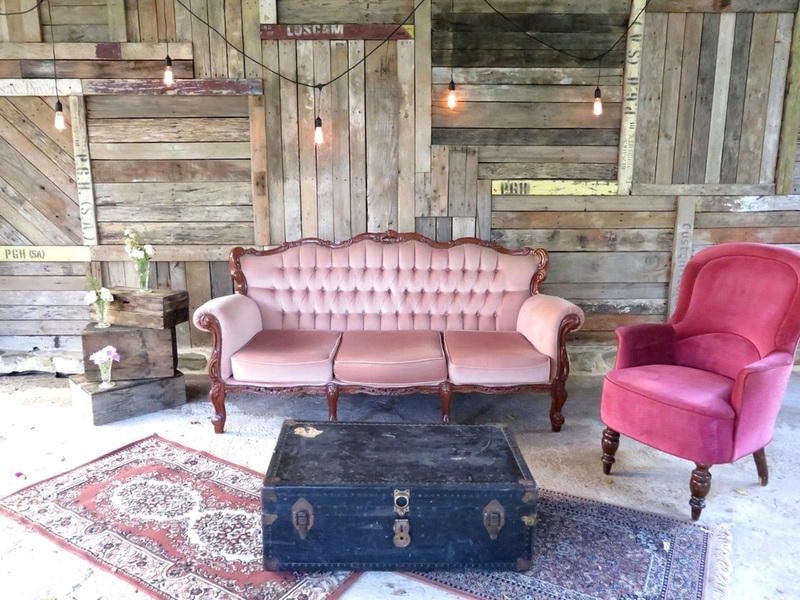 We also set-up a vintage lounge area in the Hayshed with our new Edison pendant string lights as a feature backdrop. 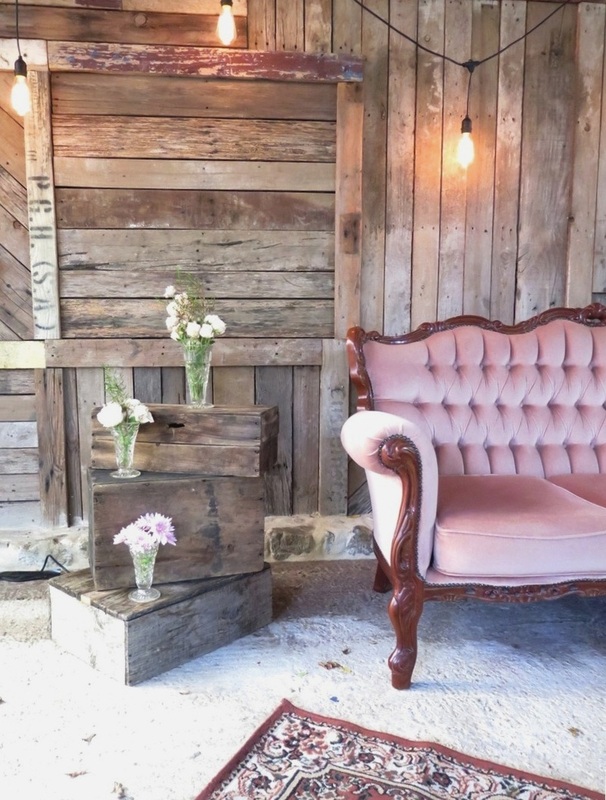 Our 'Penelope' lounge and 'Betty' armchair just love lounging around at special events. Pair them with our vintage trunk, rugs and other vintage props for those extra homely feels! Get in touch if you'd like to hire any of the items featured in this set-up, or if you're interested in any of our wedding styling packages. 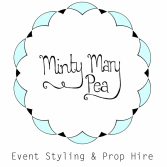 We'd love to find out how we can help make your day beautiful!